“Commit your way to the Lord, Trust also in Him, And He shall bring it to pass." What do you commit your life to? There is a deep innate sense inside all of us to commit to something. Some of us choose to be die-hard fans of our favorite teams. Others would rather glorify their favorite entertainer or public figure. Still some choose to tend to their own needs and elevate themselves. David says when you commit to the Lord He will take of you. 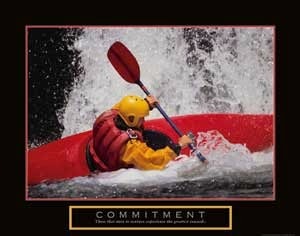 What do these other commitments do for you?